Our firm specializes in estate planning which includes preparing wills, trust and other documents designed to allow decisions to be made which will avoid the necessity of involving the Court system. In addition to Estate Planning and Probate, our office also handles VA planning and Medicaid planning. The practice of VA planning and Medicaid planning involves the preservation of assets which allows the individual the opportunity to ensure that their hard-earned assets are distributed to their beneficiaries. The planning performed by our firm is designed to preserve and protect the assets, make them free from creditors' claims and allows for the seamless transition of assets to the client's loved ones. Richard A. Venditti has been a member in good standing with the Florida Bar since September, 1979. He is involved in the community and serves on The Advisory Council for Suncoast Hospice. He is also on the Florida Hospital North Pinellas Foundation Board. He relocated to the Gulf coast in 2003 and has maintained an active practice in Tarpon Springs since that time. Our firm prides itself on customer service and making the client feel comfortable. The staff is very knowledgeable and is accessible to the clients to answer concerns and requests. Clients are not left waiting and wondering when their documents will be ready for signing. Turnaround time is extremely rapid. Our staff is here to assist you and will promptly return all telephone calls because we realize that if you are taking the time to call our office, then the matter must be of the upmost importance to you. 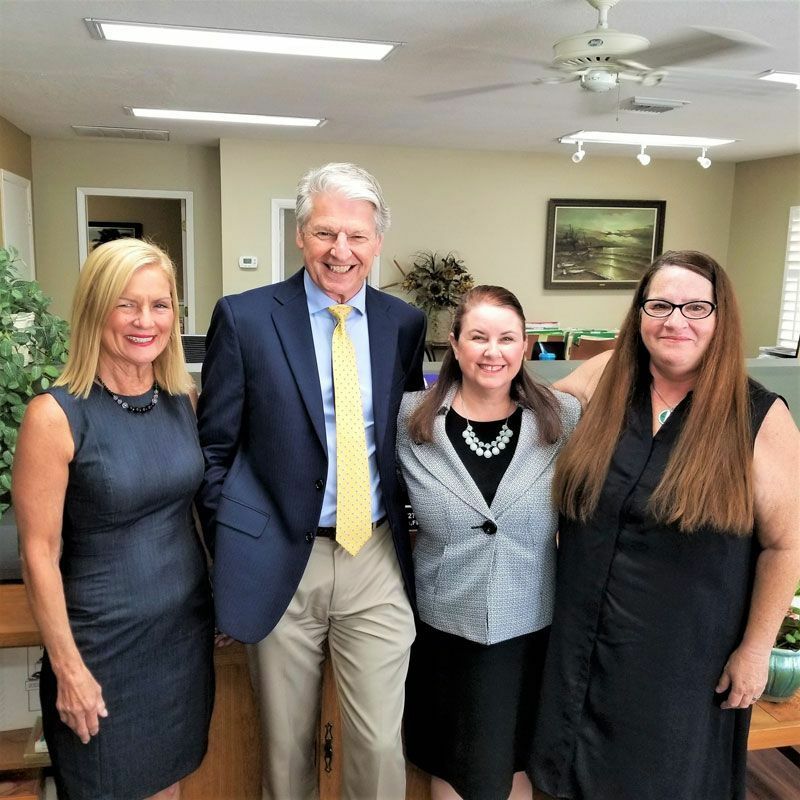 Attorney Richard Venditti of Tarpon Springs offers estate planning services including Trusts, Last Wills and Testaments, Living Wills, and both Financial and Healthcare Powers of Attorney. Did you know that if you, your spouse, or your loved one served in the military that there are benefits available to you that are offered through the Veterans Administration? In the state of Florida, probate proceedings are the means by which your loved one's assets are distributed to beneficiaries under an individual's Last Will and Testament. We employ legal strategies to ensure you or your loved one qualifies for Medicaid benefits in Florida. We help you avoid the look back period! Website Redesigned, Hosted, SEO, and Maintained by Digital Eel Inc.